Close to border at Hardangervidda national park 400M. above sea level. 300M. from E 134. In cafe are open all days, fully licensed. 50M To grocery store. 100M to play ground and football field. 200M to stave church. Floodlit ski track close to site. Various hiking trail in area. 8km to Røldal ski resort. 15km to Korlevoll cross-country arena. 25km til Låtefoss og water falls valley. 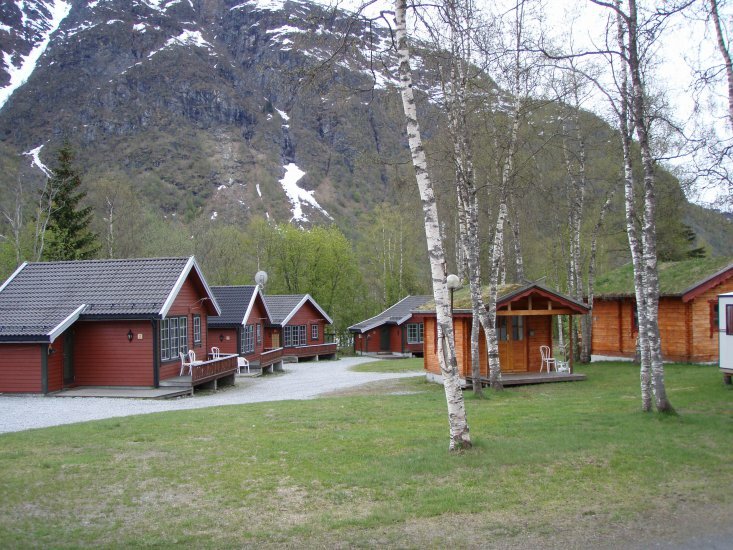 40-50Km you will find Odda and Tyssedal with misc. 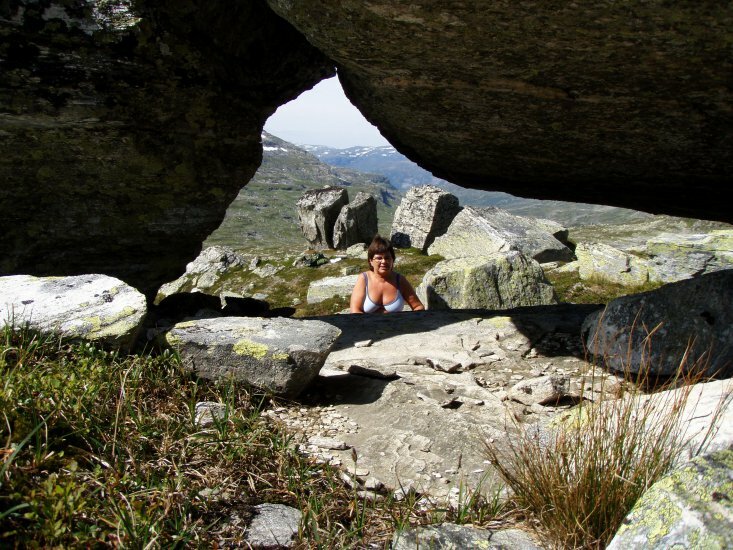 attraction, industry museum and Trolltunga. 90km to Barony in Rosendal.